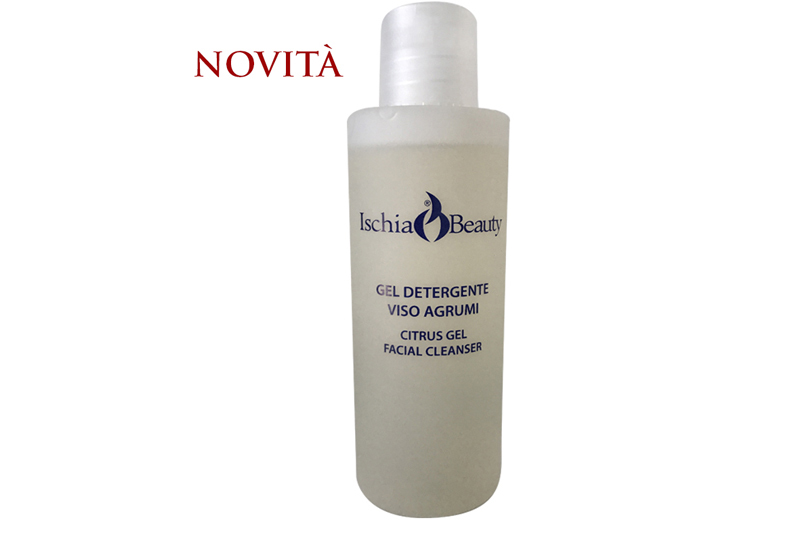 Suitable for daily facial cleansing and thanks to Coco Glucoside (surfactant derived from coconut oil), leaves the skin soft and hydrated. Rice protein hydrolysates also have important regenerating skin properties and are effective in counteracting wrinkle formation, also possessing proven UV filtering activities. Instructions for use: apply a sufficient amount of product on the wet face to the development of a soft and creamy foam, then rinse with abundant water.